Feeday, the iOS widget for Instagram, has received a great update adding a handful of brand new (and much appreciated) features. First, and foremost among the changes made, is support for both people and hashtags: now, simultaneously, Feeday will show both users’ feeds, users, and hashtags which have been added to Instagram-posted images and videos across a series of three tabs. 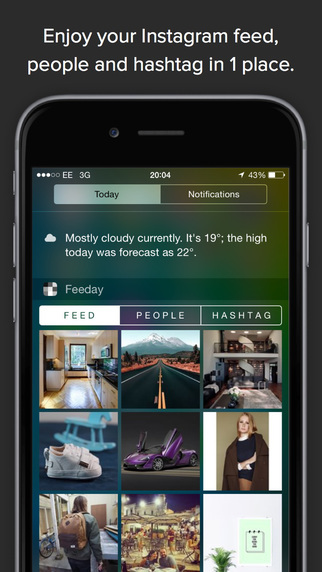 This makes the Feeday widget appear more like the real Instagram app itself. 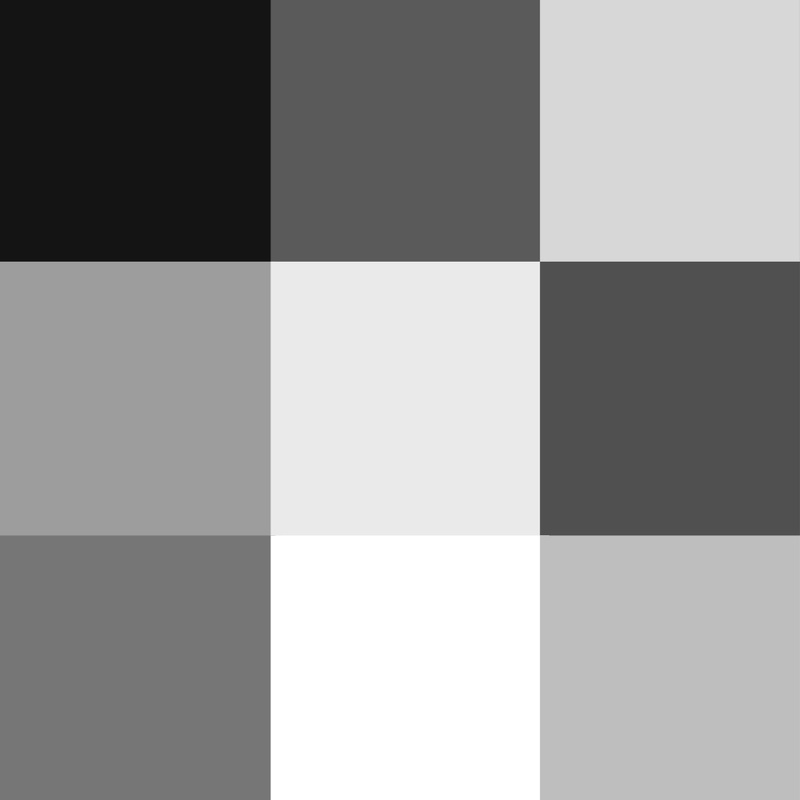 Beyond this, however, a bunch of further changes have been made to the app. Feeday is now also noticeably faster, and it’ll load up content at a quicker rate compared with the previous version. It’s also available in three new languages: Russian, Czech, and Welsh. We introduce PEOPLE and HASHTAG: now Feeday shows simultaneously Feed, People and Hashtag! You can set this in the settings as many times as you want! From today you will be updated about your friends and trend hashtag… oh in 1 swipe. Localized also in Russian, Welsh and Czech. We made a new total black look! See your avatar when you login. We made smaller the settings button. We removed a few bugs. 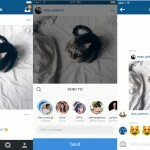 Feeday is, of course, an app that can bring Instagram right to your iOS Notification Center. Here, a Feeday widget allows users to browse through the contents of their Instagram app (without having to launch the application itself). 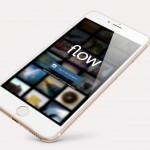 It offers a great shortcut to the popular, Facebook-owned photo-sharing social network, and it’s an app that fans of Instagram should certainly be running on their iOS device. We first looked at Feeday back July, and at the time, we were impressed. Of course, this most recent update means Feeday is now better than ever. You can download the updated Feeday on the App Store now. It’s optimized for the iPhone, iPad, and iPod touch, and it’s available free of charge (with a $0.99 in-app purchase adding additional widget space).